No. 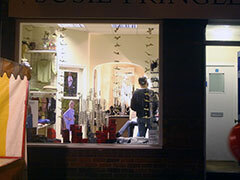 1 Duke Street is occupied by Susie Pringle in this photo taken during Henley's 2009 Christmas shopping event. 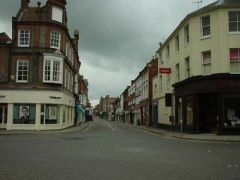 The main crossroads that joins this road with Market Place, Hart Street and Bell Street. 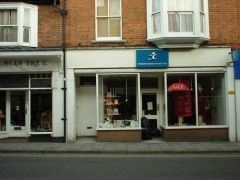 The Imperial Cancer Research shop is situated on the street next door to the Acacia Tree. There are many shops along this road. No. 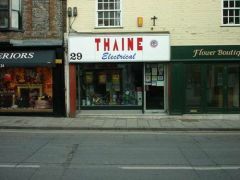 29 was occupied by THAINE Electrical.